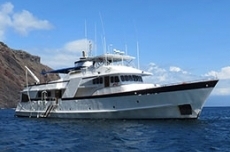 Our Galapagos private yacht expedition remains one of our most highly rated natural history programs and is consistently our travellers’ “trip of a lifetime”. 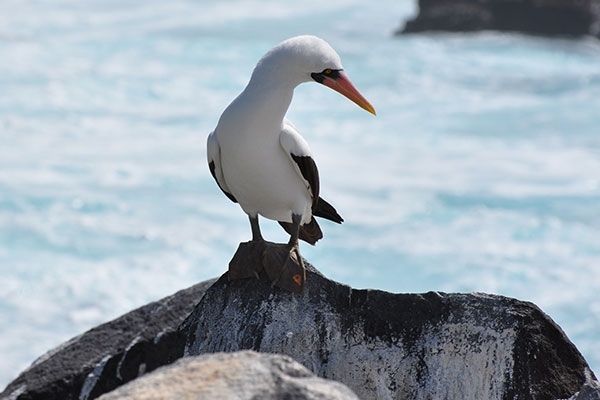 Our expert Quest leader and local Galapagos naturalist guide are on board to lead island walks and on board talks as we set sail to discover these remarkable island ecosystems. 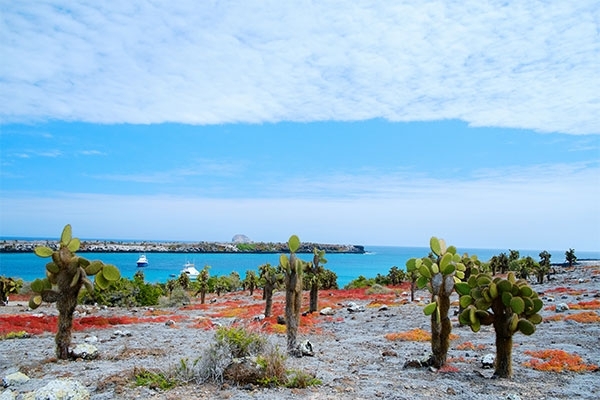 Desolate at first sight, these rough and rocky isles are home to wonderfully strange and abundant wildlife. 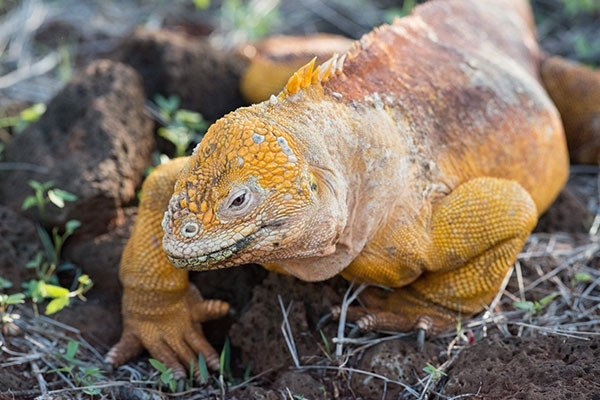 And what is so special about the Galapagos experience is that these creatures act as though humans are nothing more than a passing interest, allowing us to observe them up close. 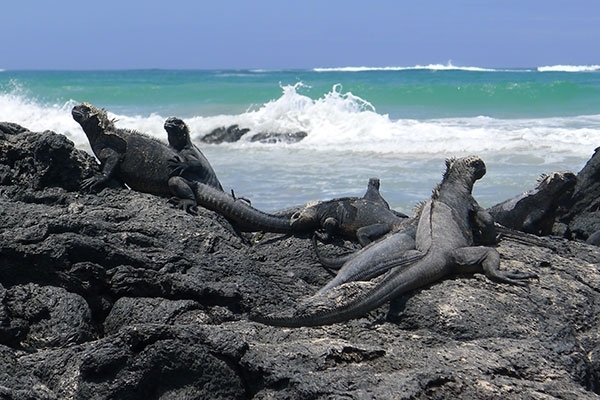 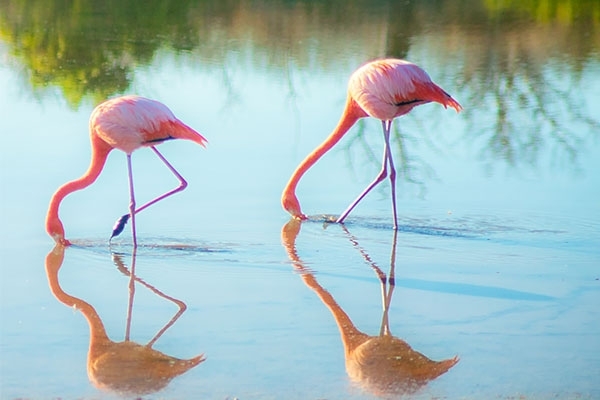 You will be steps from Giant Tortoises grazing in the lush highlands, dinosaur-like Marine Iguanas sunning themselves on black lava rocks, playful Galapagos Sea Lions lying on the beaches and Blue-footed Boobies nesting on the cliffs. 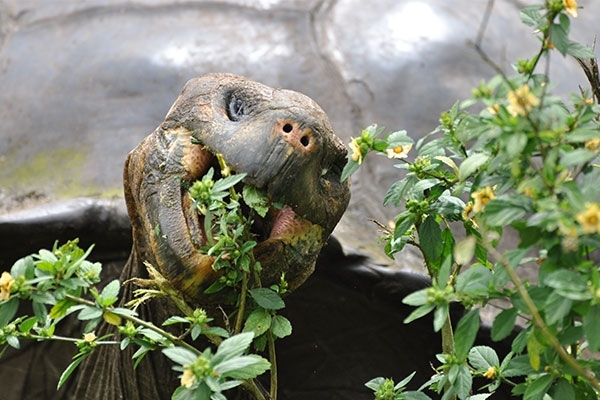 The concentration of endemic species in particular is amazing. 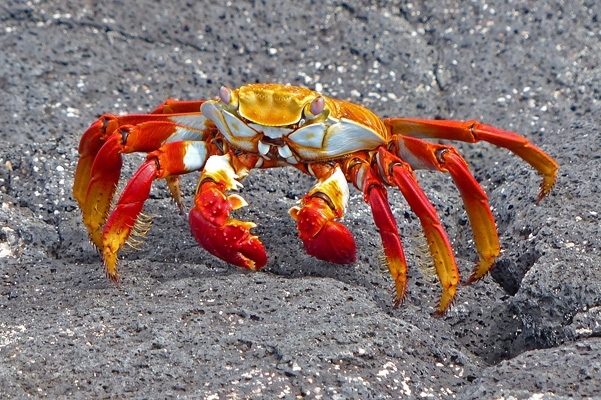 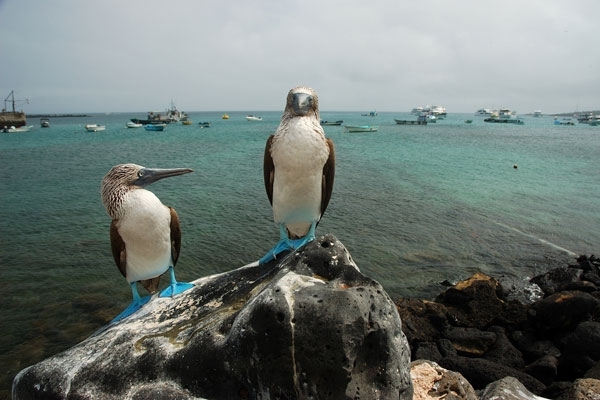 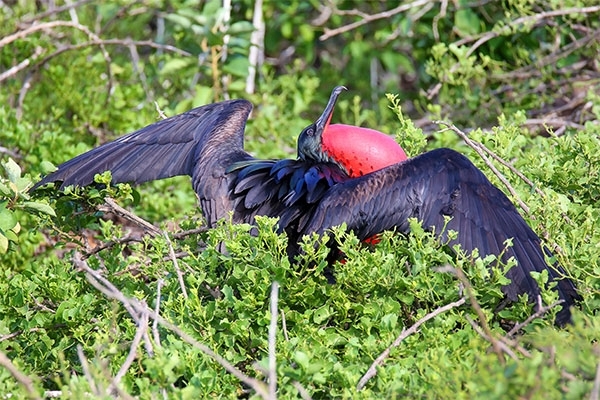 There is no place in the world quite like the Galapagos Islands.